Company was founded in 1972 focusing on supply of precision machined components to large equipment manufacturers. 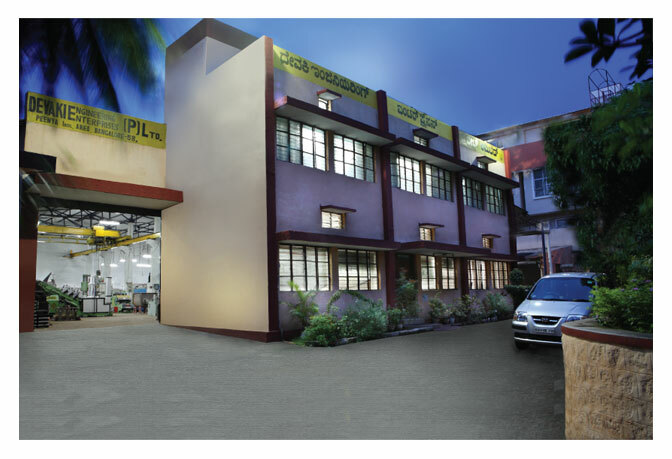 Started designing, manufacturing & supply of equipments related to lead acid battery industry in 1980. We were the first to launch automatic grid casting machines, semi-automatic and pressure die casting machines in india. Now, we have wide products range used in this industry. Automatic grid casting machines, pressure die casting machines, semi-automatic grid casting machines, pasting machines with flash drying ovens & cone feeders, assmebly lines including intercell welding & heat sealing machines, oxide mixers, tubular spine filling vibrators. Our three decade of experience in this industry can be used to the customers advantage, providing solutions for cost effectiveness, improving the product efficiency, training in operations and maintenance of equipments. We also provide consultancy for green field projects. All our equipments are designed to be user friendly, long lasting and low on maintenance. High importance is given for quality of all components to ensure that each and every product leaving our factory shall conform to the customers utmost satisfaction. All components are machined on cnc with high precison, quality checked and then sent to assembly. Reputed make bought out components are used for high reliabilty. Festo for pneumatics, yuken for hydraulic, omron, merilin grin & schnieder for electrical & electronics. We adadpt new techonolgies considering the current trend and ensure the most advanced machinaries reach our customers. Our service is just a call away, we have our technicians spread across the nation for quick service support.